Mark Your Calendar: You Don’t Have to Be a Shark Arrives May 17, 2016! A lot of people say that sales isn’t for them. They don’t believe they have the ability to effectively sell their service or product because they don’t have the necessary personality or charm. Fact is – you don’t need either of those things. The notion that the ideal salesperson has a certain personality type relies on the idea that sales only happen in business – but that’s not the case. Think about the last time you went to the movies with your friends. If you were debating between two different movies, chances are you had to convince your friends why you should watch the movie you’d suggested. That’s you selling your movie suggestion to a group of people. All of my success is borne out of my ability to sell myself to those around me. 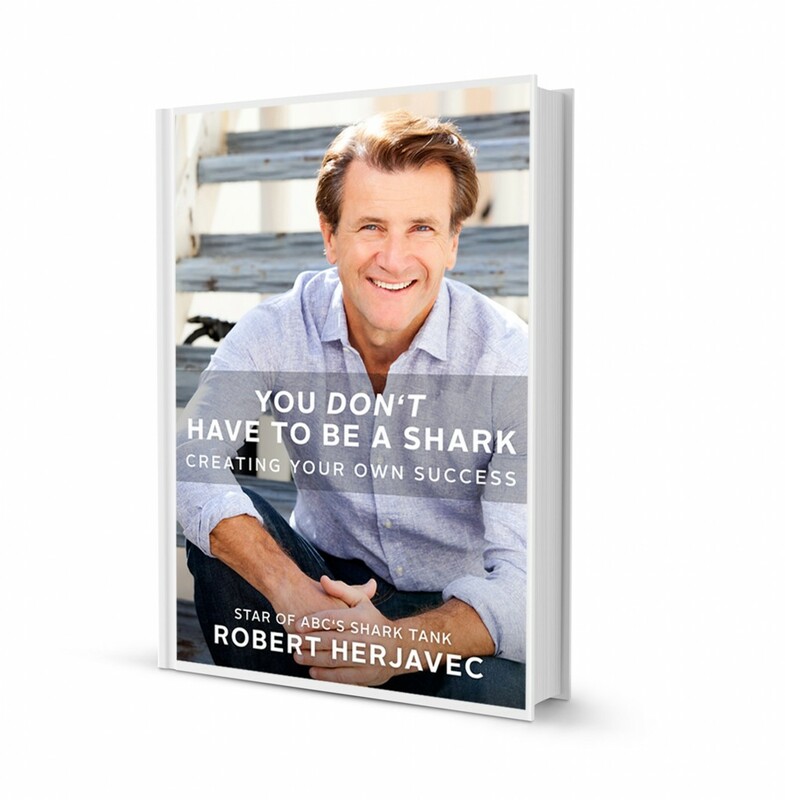 I have to actively sell myself and my company, Herjavec Group, to investors. Even as a Shark on Shark Tank, I often have to sell myself and the deal I’m proposing against that of another Shark to the hopeful entrepreneur. On Dancing with the Stars, I had to sell the idea that I was actually comfortable dancing in front of millions of viewers. We actively sell ourselves and our ideas every single day in our everyday lives. Whether it’s trying to convince your significant other to try out that new restaurant or which movie to watch, selling is something we all do whether or not we are consciously aware. In my latest book, You Don’t Have to Be a Shark, I show “non-business” people exactly why the “natural-born salesperson” is just like a unicorn – a myth. If you’re a parent, think about how hard and intimidating your first day as a parent was. Now, think about how much easier the job’s become after a few years under your belt. You’ve learned how to ask your kids to do their chores, how to encourage them in maintaining good habits, etc. Much like that, we learn how to be a good salesperson. You’ll learn how to sell yourself effectively and how to incorporate the ideologies behind my personal success into your everyday life. My philosophy is very simple: great salespeople are made, not born, and no one achieves success in life without knowing how to sell. Let me show you how you can #createyoursuccess. Use the hashtag #createyoursuccess and share how you’ve created your own success – whether in business or in life – I want to hear it!